LOWA’s best selling style brings acclaimed trekking comfort fit to a multifunction construction using injected PU technology, MONOWRAP® frame construction for stability and underfoot comfort. 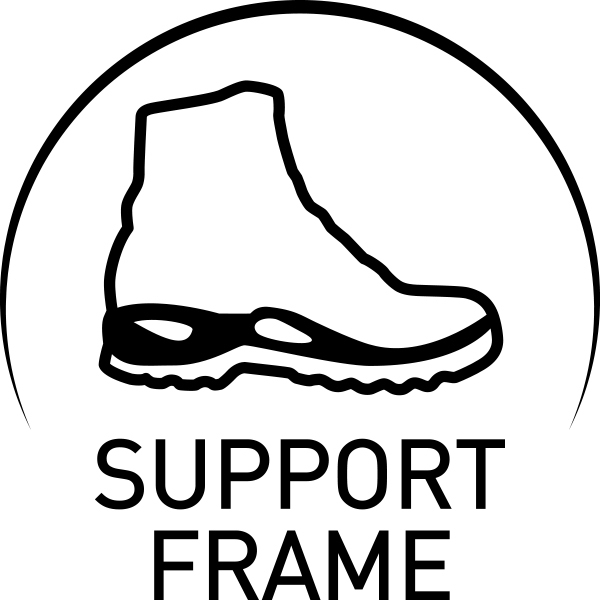 Full length stabiliser and Vibram® Evo sole for sure-footed trail. Thanks to its stable upper of 1.6mm nubuck leather and an innovative sole construction, this classic among multi-functional boots can be called into duty for a wide variety of needs yet is outstandingly suitable for hikes on groomed trails. 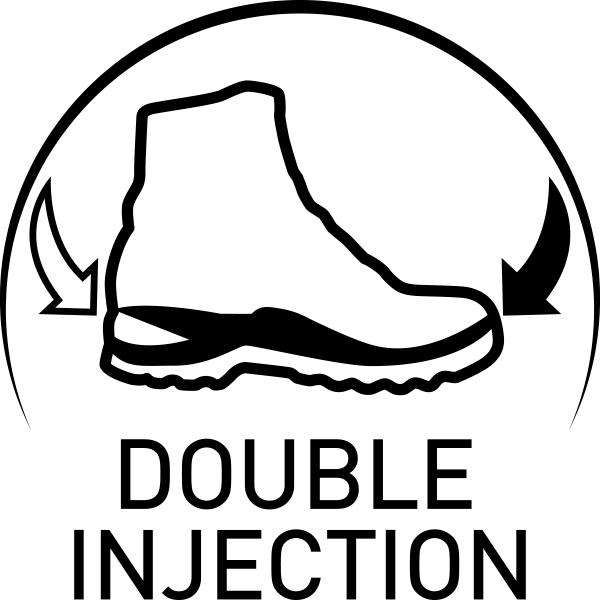 The GORE-TEX® lining keeps the boot absolutely waterproof and offers the best and most comfortable temperature regulation. The innovative LOWA "MONOWRAP" construction web integrated into the upper stabilises and protects areas that especially need it. 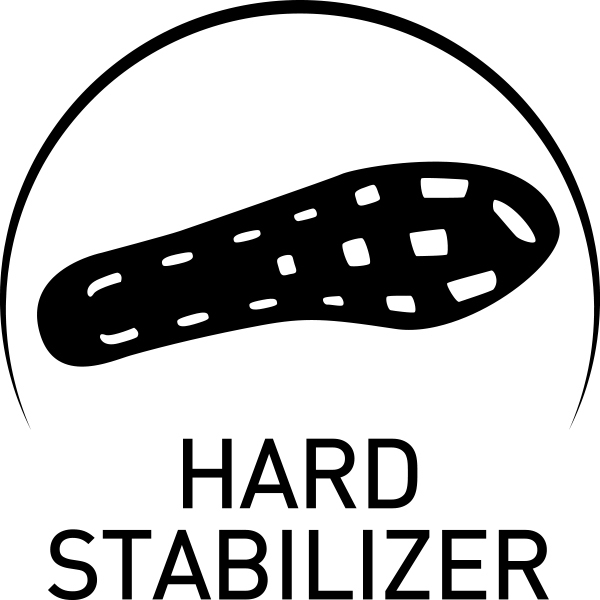 The heel stabiliser enables a synchronised roll-through, and the 7/8 TPU stabiliser offers optimal torsion and flexion stability. The non-slip Vibram® rubber "Evo" outsole is ideal for a wide range of outdoor activities. GORE-TEX® Lining: Highly breathable, durably waterproof lining material. Keeps feet pleasantly dry and offers optimised climate comfort for a broad range of outdoor activities. Vibram®: These outstanding soles and rubber blends offer impressive traction on various surfaces and, at the same time, optimal abrasion resistance. Vibram® has always stood for premium, slip-resistant, long-lasting soles and has for years been the market leader in this segment. Order before 2pm and get it delivered in 2 working days! Order before 2pm and pick it up the next working day! *We work office hours at lowa.co.uk, so any orders received on the Friday evening through to Monday morning will be despatched on the Monday. †The Waterstop Pro is despatched using UP24HR free of charge. Please read the details of this service. Tried them on at home and not the right size or colour? No problem! Return for FREE within 30 days for a full refund. Check out our Returns Policy for more details. * Please note that this returns policy is for boots only and does not apply to our Accessories range.